Here's everything you need to know about head lice, including what it is, how to treat it, and how to get rid of it. 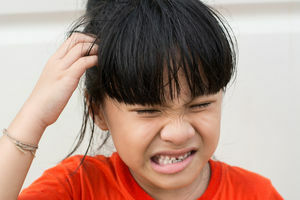 What are head lice and how can you get rid of them? We were exposed to lice. When will I know if we caught it? 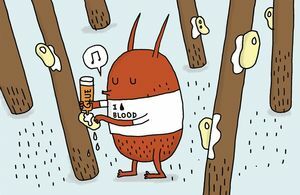 Those little buggers can be tough to beat, but this guide to safe and effective treatments will help you ditch the itch. 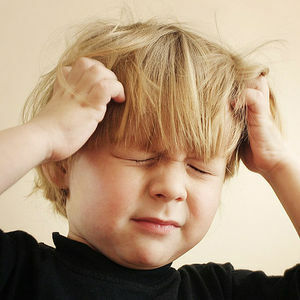 How do kids get head lice and what's the best treatment? 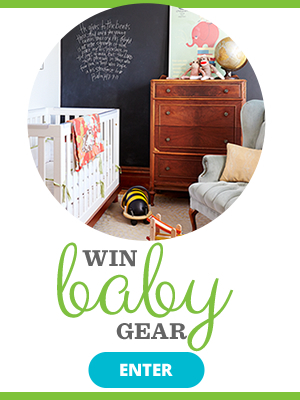 Here's hoping these prevention tips can help your kids stay bug-free, too. 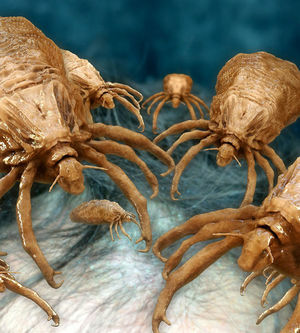 Whoa: Now There's a Way to Track Head Lice Outbreaks in Your Area! If your family hasn't been visited by this annoying (and unfortunately common) parasite yet, you'll need to know how to spot them. 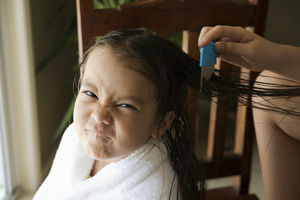 Overuse of common lice treatments have rendered them ineffective, according to a new study. 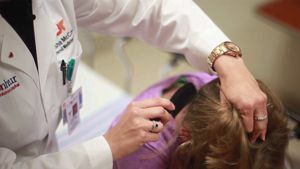 Researchers have found that head lice in at least 25 states have evolved and now show resistance to widely-used over-the-counter treatments. 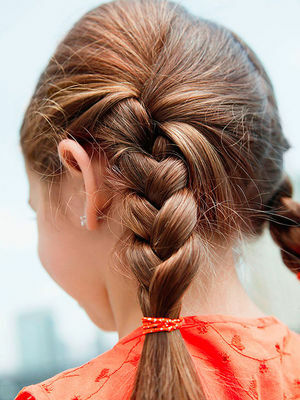 A case of head lice may seem like the worst hair day ever, but don't let it put you over the edge. Here's why you can (sort of) relax. 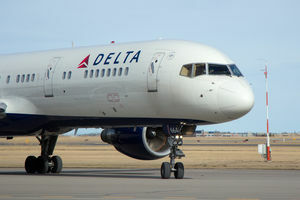 Dad Says Delta Airlines Kicked Family Off Flight for Child's Head Lice: Fair or Not? The family discovered mid-flight that their son had head lice and were told they would be barred from boarding their connecting flight because of the bugs.